Volunteers are vital to the program and without them we do not vault! 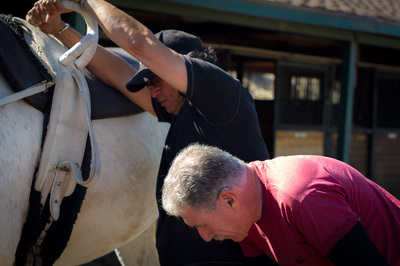 We need volunteers to groom and tack horses, walk beside disabled riders with poor balance or help longe horses. • No previous experience is necessary to volunteer - you will be taught everything you need to know. 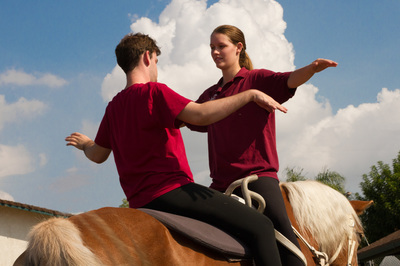 We will show you the basics in horse care, safety procedures, stable management, and disability awareness. If interested, please call Teresa Woolson at 818-590-3319 to set up a time to come visit and learn more about equestrian vaulting. 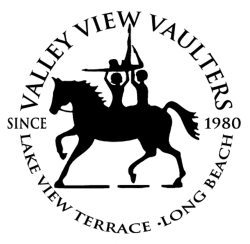 I have been affiliated with the Valley View Vaulters for 18 years. 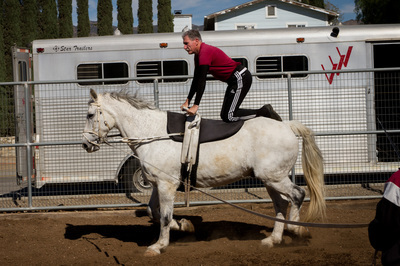 I began vaulting at the age of 3 competing with them for 8 years. I am currently a senior at California Lutheran University earning my Bachelor’s degree in Exercise Science, and pursuing my Doctorate in Physical Therapy. When time permits, I volunteer my Saturday’s to help out with whatever is needed; from grooming horses to spotting a vaulter on the horse. My heart fills with joy every time I am able to help and see kids and adults build their confidence. Through the years, school and school sports took me away from vaulting but somehow I always found my way back to Valley View! Rick and Virginia have changed my life along with the lives of many others. I am so blessed to have this opportunity to work with them and help them continue their commitment to help provide a therapeutic and rewarding activity for some very special people. 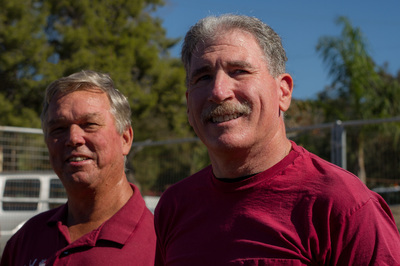 including the five consecutive year reign between 1972 and 1976 as national champions. 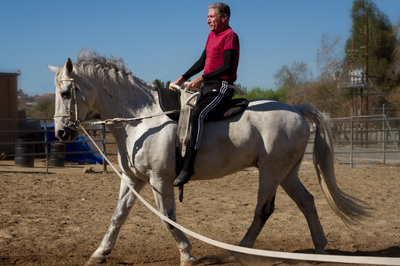 He was a member of the first international vaulting exchange team in 1974, placed third in pairs (pas de deux) competition in the 1980 World Cup competition in Paris, France. 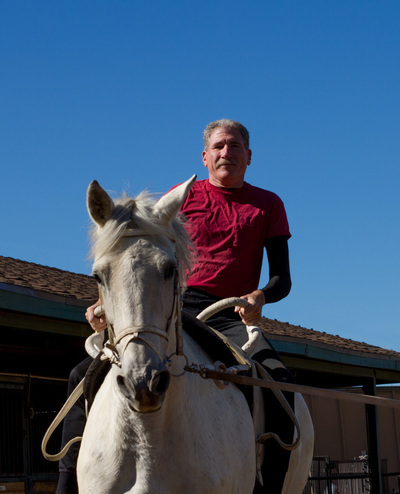 He was a co-coach with Rick Hawthorne and member of the exhibition team at the 1984 Games of the XXIII Olympiad in Los Angeles before retiring from competition. 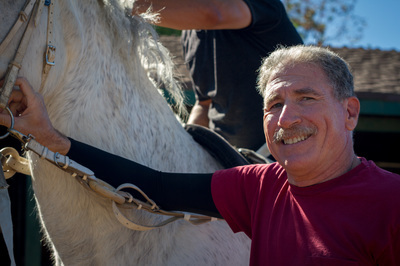 Steve is a graduate of UCLA where he researched innovations in learning and memory. He has spent nearly four decades in the emergency services field. 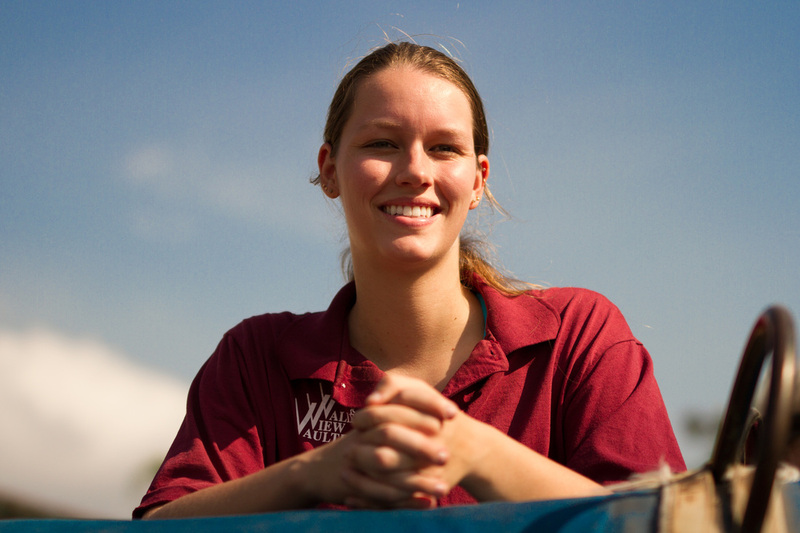 Steve has one daughter, Megan, a former VVV vaulter who is currently completing her graduate studies in psychotherapy with an emphasis on equine intervention. 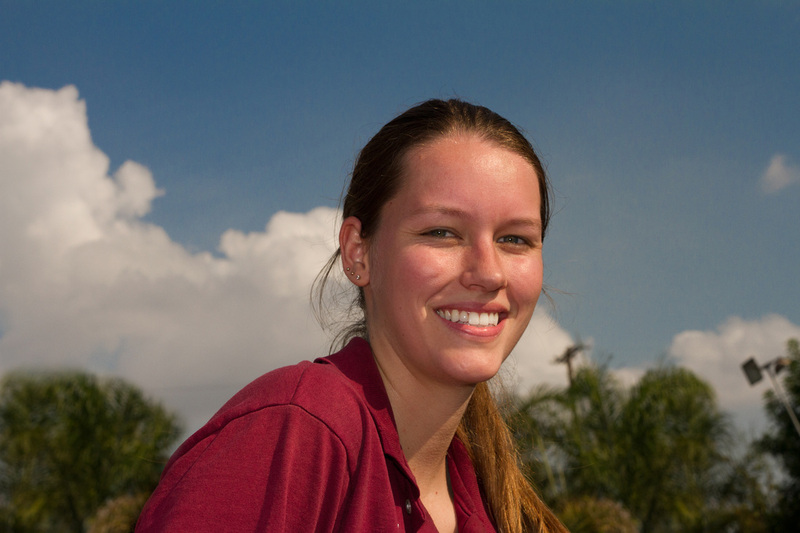 Her goal is to follow in Rick and Steve’s footsteps.